The Jewish leadership is the Rabbinical class. The top leadership of which are the ones who are selected from the Yeshiva's for training in the "Oral Torah" the occult teachings only passed down orally by adepts. This is done after they make years of study of the Torah, Kabbalah, Talmud and other related texts. They study up to ten hours a day in these Yeshiva's and the training starts early in their life. This is done on the highest level so they can then be initiated into the actual meaning of the texts if they qualify for such. The qualification is they show they are psychically open enough from the lower level practices they are given to receive the higher teachings. These candidates are then sent to special programs in specific locations many times in Israel and then given the higher teachings. To be the leadership of the Rabbinical class one has to be a Sadok meaning they have strong psychic, spiritual abilities and can demonstrate psychic powers at will. The people on this level openly have stated something the Seraphim angels they contact thought the Merkava teachings which is based developing the mental abilities to be able to do such. These are the beings the Jewish leadership call their "god" collectively as they state they are one hive mind. And these are the beings they take orders from and these are the beings they state gave them the 22 letters and the Oral and Written Torah. 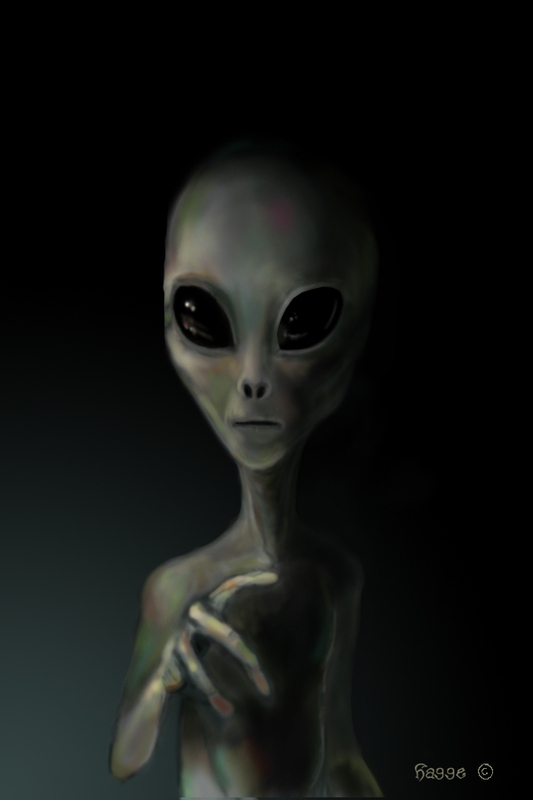 They also state in the teachings there is another group called the Nishaya whom are described as being literal Grey Aliens and some Rabbi's have open admitted that is what they are. Whom they also summon and appear in what the Rabbinical texts state their astral bodies to help them and take directions from the Jews also state these are physical beings as well. The Greys are a hive mind, slave race who work like cyborg's for their Reptilian masters. Masonic statements from the Mason's who use the Kabbalah as their system report these Greys appear many times in the ritual chambers in their astral forms when they summon the "angels of god". 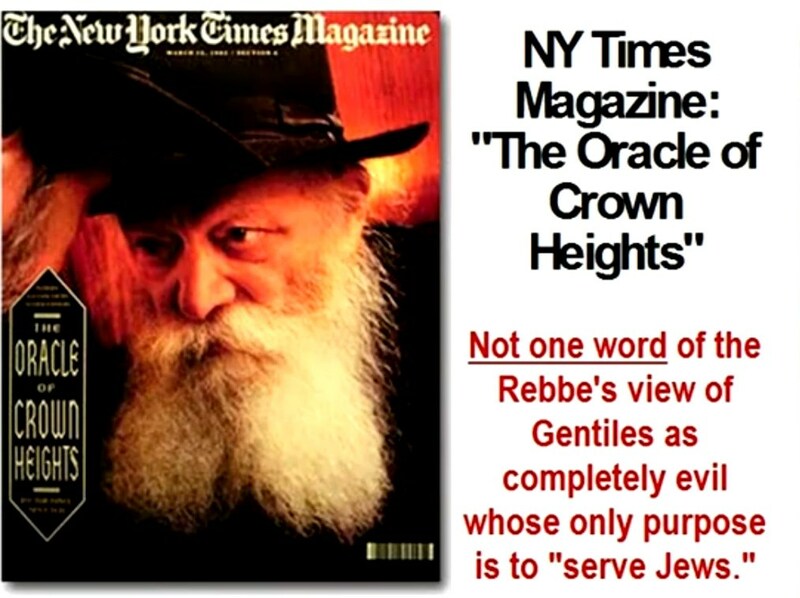 The Rabbi's state the high level Jews are the ones who deal directly with the Seraphim or Teli the "Masters" of the Jews. The Teli are also the masters of the Greys. The Reptilians are stated by Rabbi's to be collectively called "YHVH" by the Jewish leadership and they are referred to as "Yahweh" individually and collectively as a title. 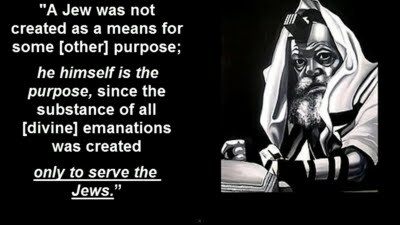 The Jewish religion states the Jews are a special race that came from "out there beyond this world" this is openly stated by Rabbi Laitman as well in this famous talk to the nation of Israel. The Jewish religion states the Jewish race was created by YHVH and has a special blood line from YHVH which only the Jews have. The Jewish racial gene is called the Cohen gene and has Reptilian DNA in it. 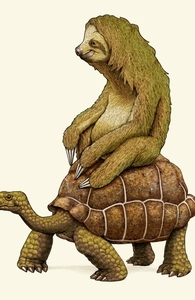 The Rabbi's state the Jews share a special spiritual connection to these Reptilians to their collective racial consciousness for such reason. The Jewish leadership write on the fact they received their entire religion from these Reptilians this includes all the Kabbalah practices that form the whole of it. 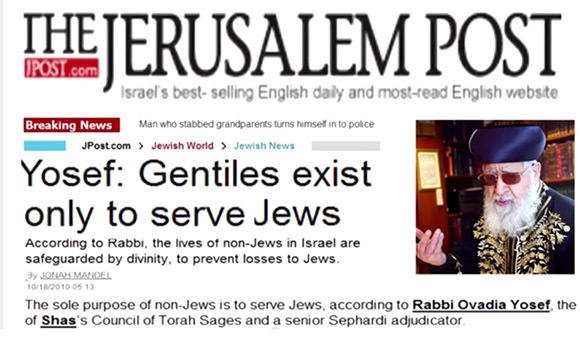 Its simply a criminal system of using the collective psychic power of the Gentiles mass mind and connecting into this to materialize the Global rule of the Jews and their "Masters". The Jews are an alien program put here to take this planet over for their "god" as their Torah states. 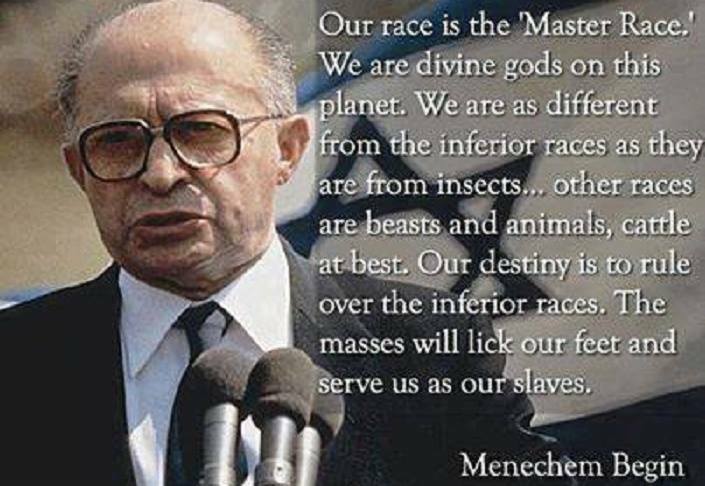 They are the method in which the Reptilians work to take over this world by conquering it from within and enslaving us as cattle which is the meaning of "Goyim" the word the Jews call non Jews. What do you do with cattle..... That is why they call us cattle. Mageson thanks for all your hard work. You’ve been killing it on these long detailed posts lately. Great info thanks Hp how do the enemy Nordics fall into this do they only deal directly with the reptillians and not with the Jews ? Superb OP and information for us HP. These grey things if one was to ever see these things in dreams etc is the enemy trying to get me? I long for the day when our side will have the opportunity and freedom to have Spritual schools where those whose main focus in life is to advance themselves seriously. Until then it's in secrecy, with only the the JoS, it's clergy and our gods (when we are ready) and our individual willpower that will guide us thru this journey. And that's more than enough. The only people in the world with material privilege are these kikes. They don't deserve it. but even still our side shall be victorious in this Spritual war even with all their material possessions and privileges that they currently have. I really hate these parasites.